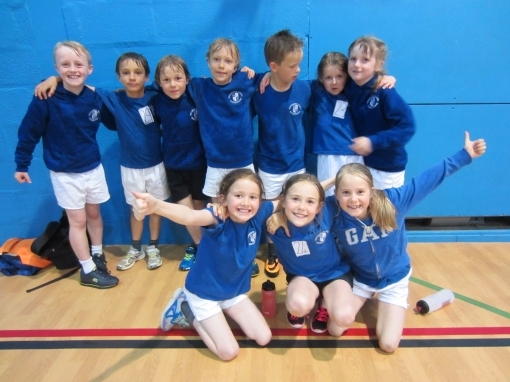 4 boys and 4 girls from Year 5 took part in a kinball tournament at Cleeve School. 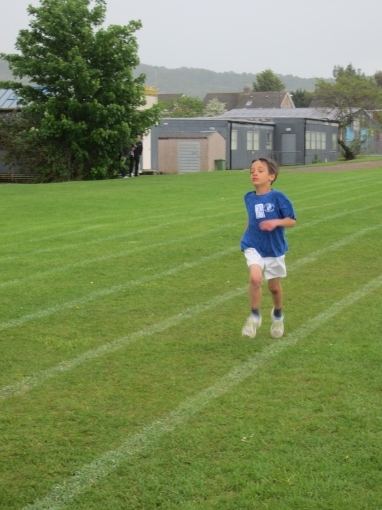 Impact – The children have had the opportunities to take part in alternative sports which in turn have been used as part of the curriculum in school. 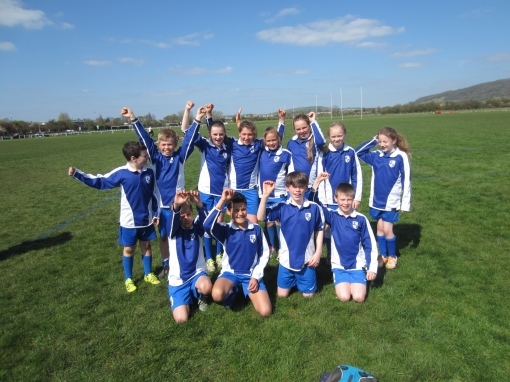 The girls’ football team took part in a football tournament at Presbury St Mary’s. 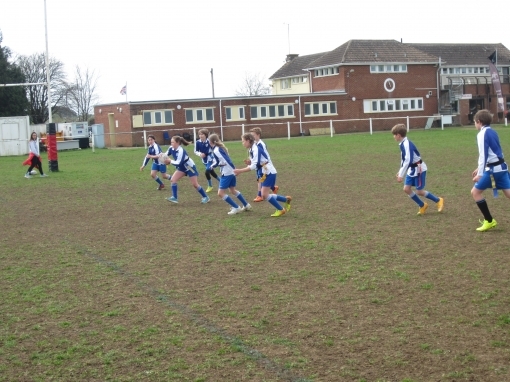 The team played very well despite never playing a match together before. 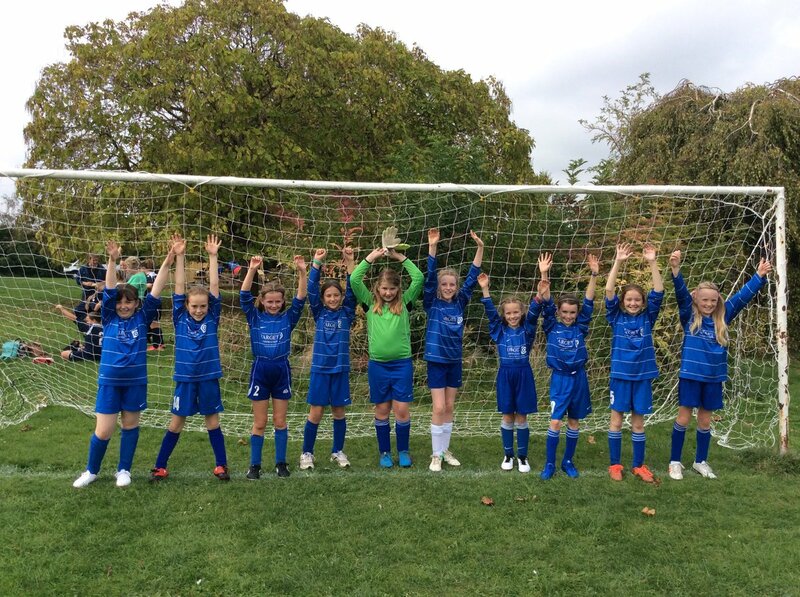 Impact – Girls’ football has been promoted across the school. 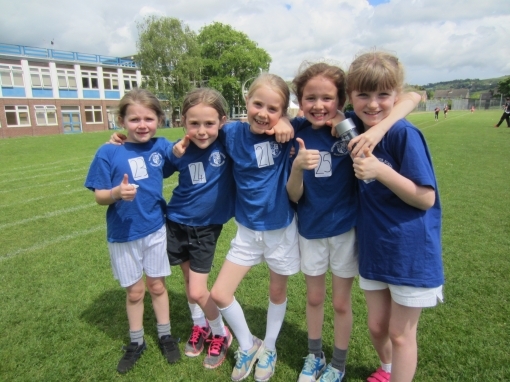 There is a clear interest and excitement to develop skills and to perform against other schools. 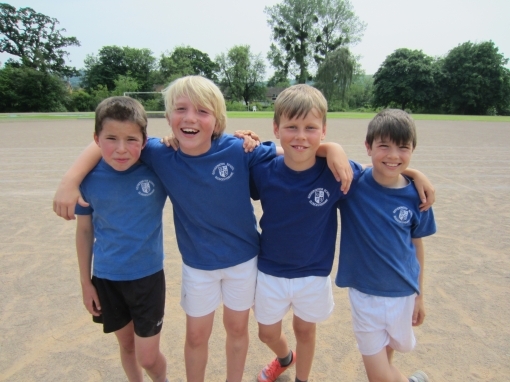 Year 4 boys took part in a football tournament at Cleeve School. 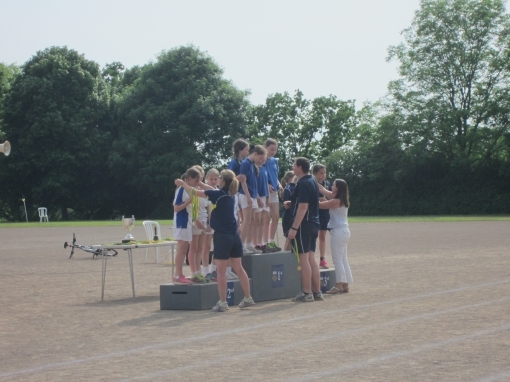 The team came third overall. 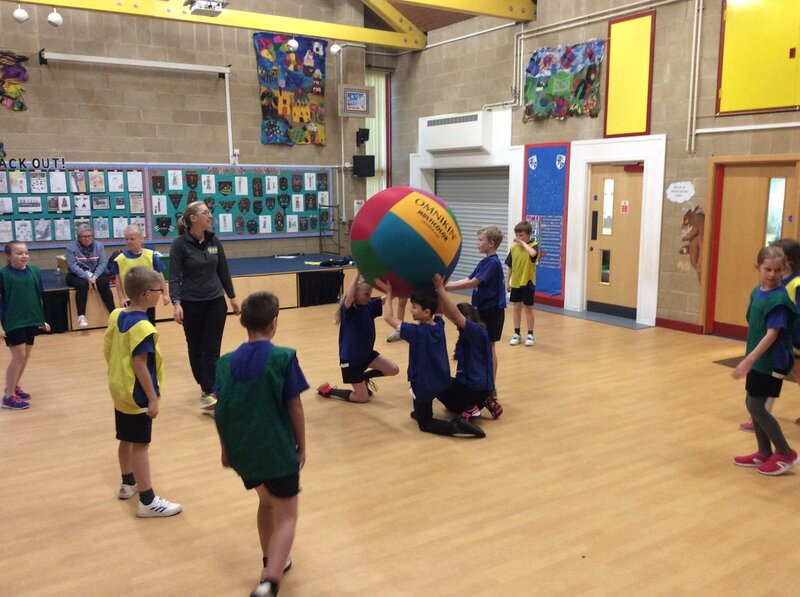 Impact- The children involved developed teamwork skills and communication by taking part. 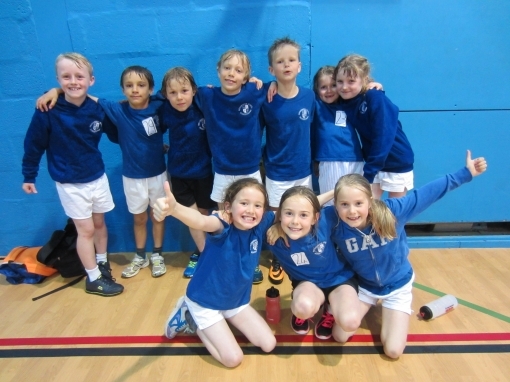 Y3 enjoyed an afternoon at Cleeve School taking part in a dodge ball festival run by the school's Young Leaders. 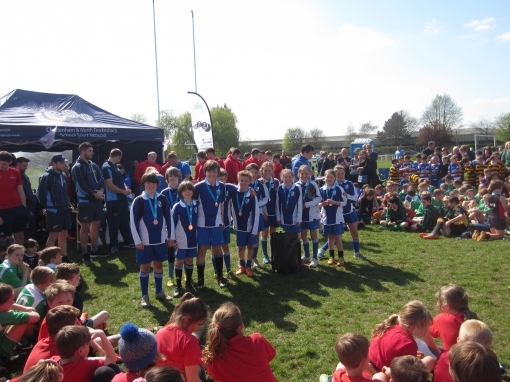 Well done to all the pupils who took part. 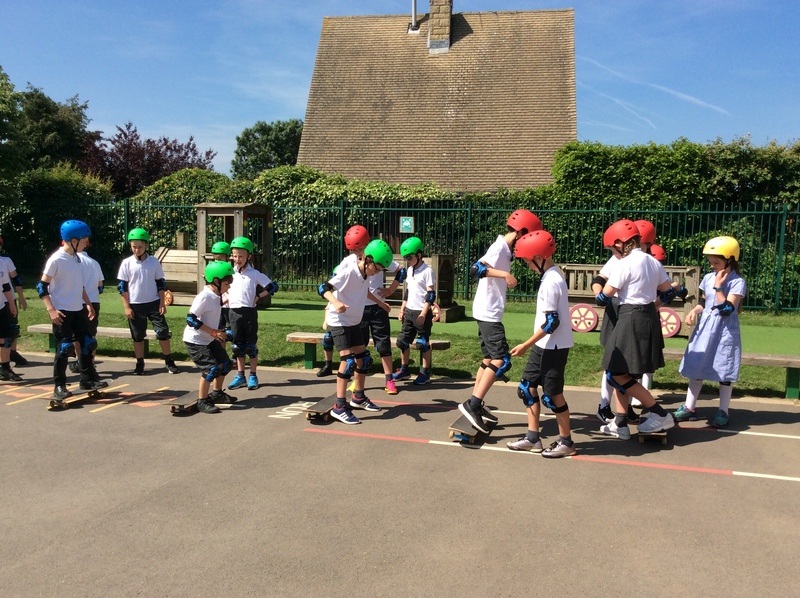 Impact – Year 3 have had the opportunities to take part in alternative sports which in turn have been used as part of the curriculum in school. 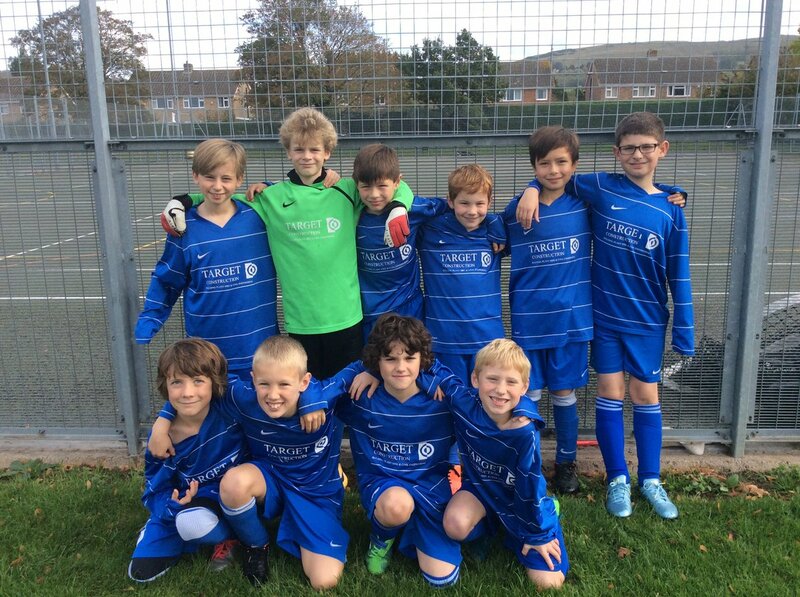 Football league- boys from years 4, 5 and 6 have taken part in the local football league. 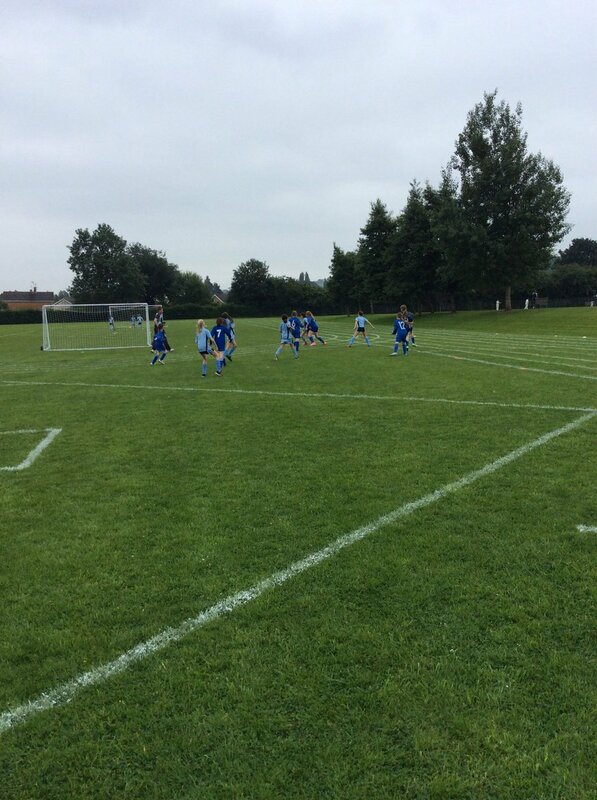 Impact- Children have been able to put what they have done in training and challenge themselves by playing local teams. 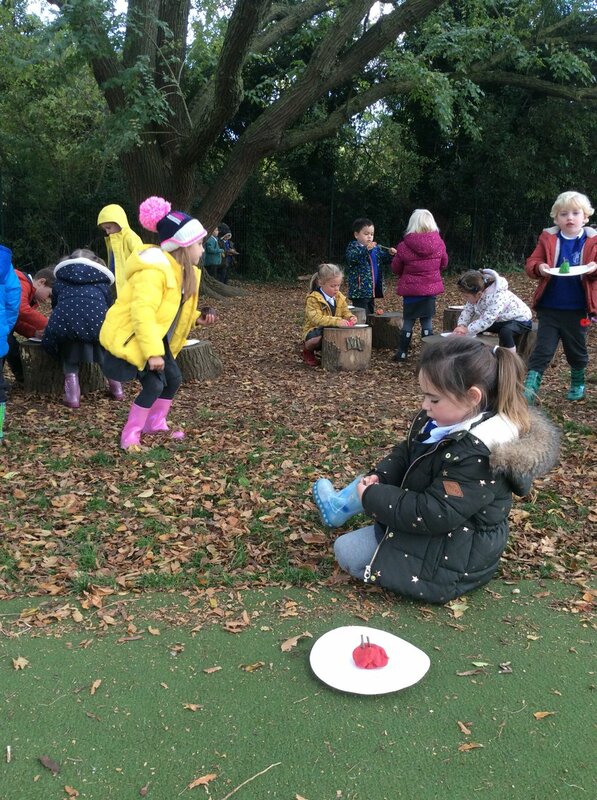 EYFS Welly Walks – Throughout the year Reception have completed regular welly-walks. 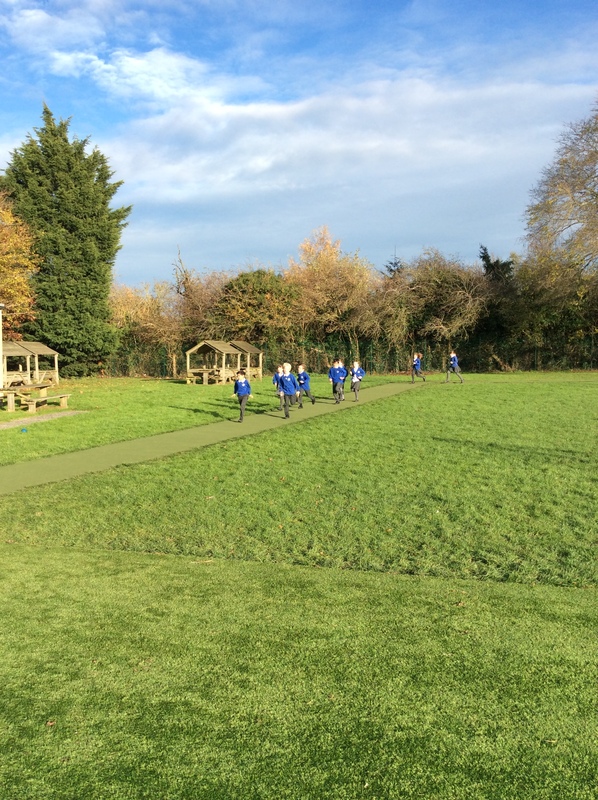 They have really enjoyed getting outside. 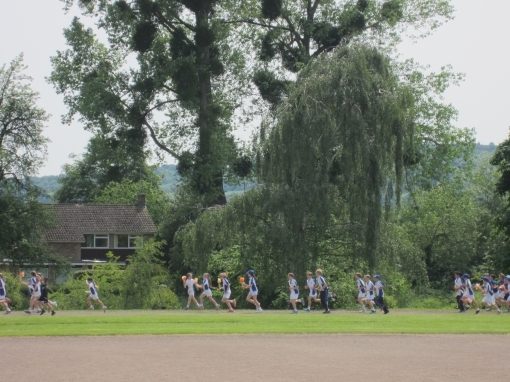 Impact – From an early age, pupils have developed a love of the outdoors as well as developing a clear understanding of the importance of regular exercise. 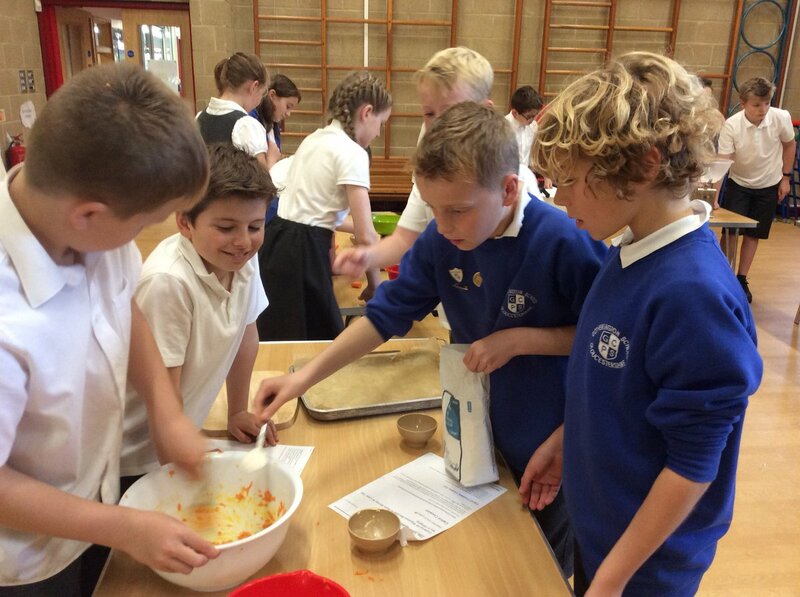 Cookery Club – Year 6 pupils have benefited from being able to attend cookery club throughout the year. 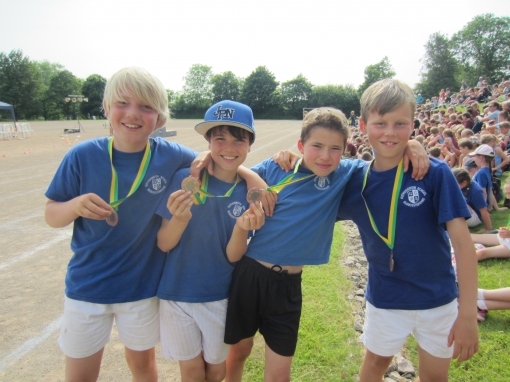 Impact – Pupils have developed a love of cookery, particularly boys. 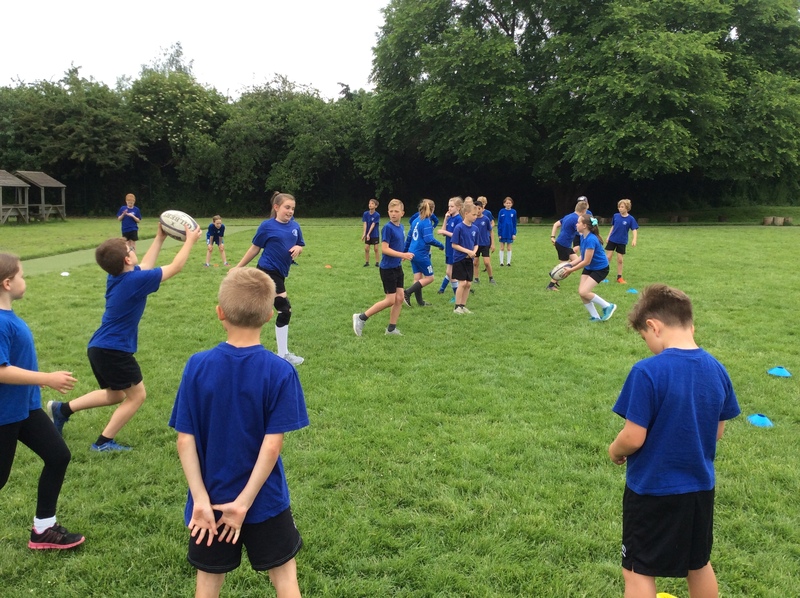 They have developed skills which will enable them to take a positive step into secondary school as the club has taught them organisational skills and a clear awareness of what they are capable of preparing. 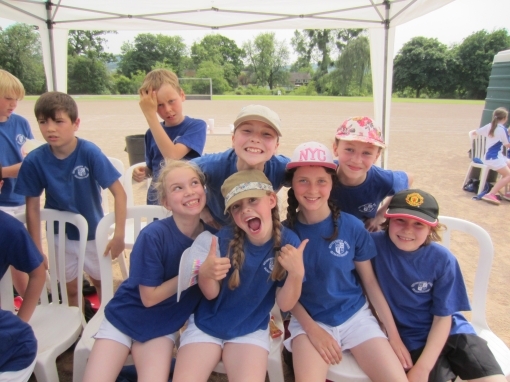 Pupils and staff have also enjoyed tasting the creations!! 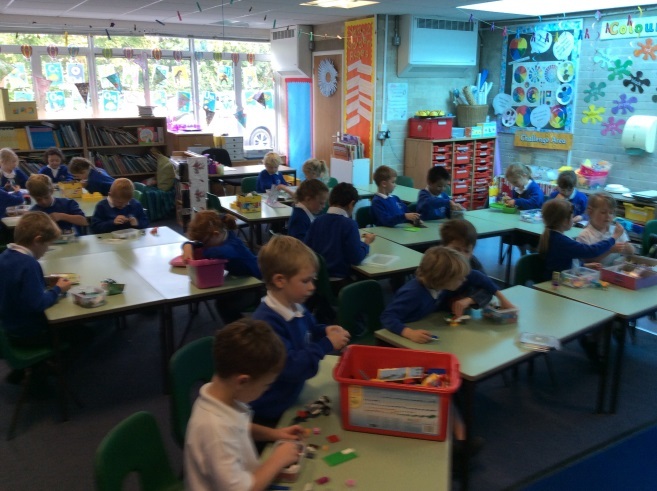 Lego Club – Pupils in both KS1 have benefitted from ‘Lego Club’. 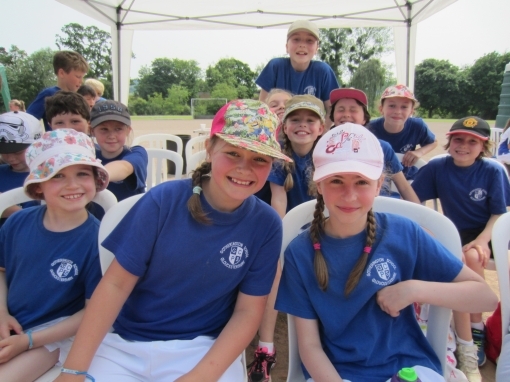 Some of the creations have been amazing to see. 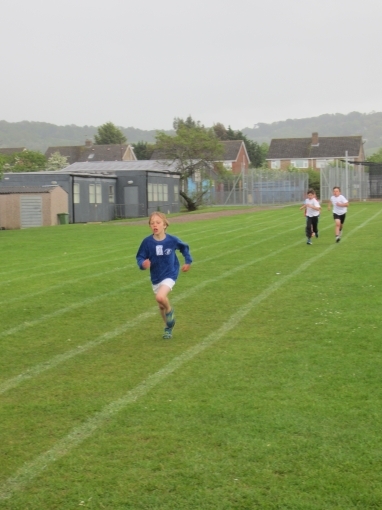 Impact – Pupils have been able to take part in Lego Club across the school. 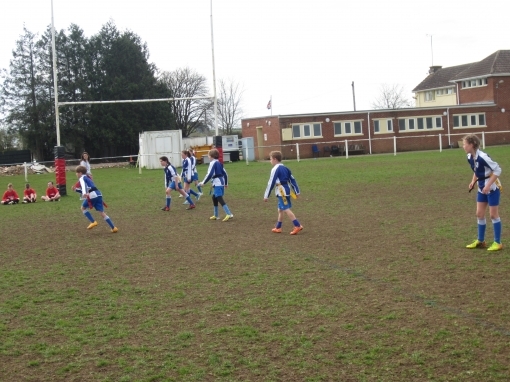 This has fostered the importance of play, co-operation and thinking. 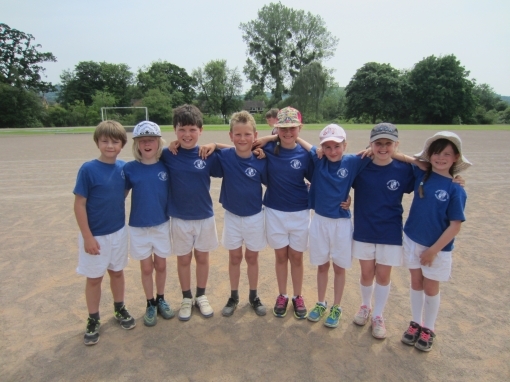 'Cricket matches' - A great way to end the year with some cricket matches. 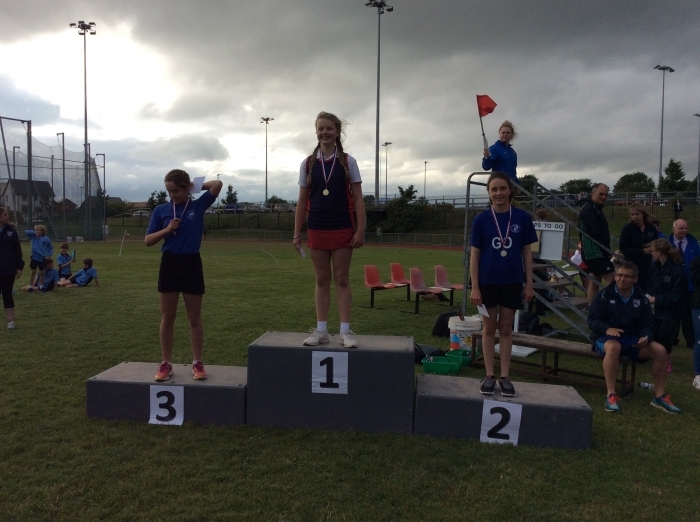 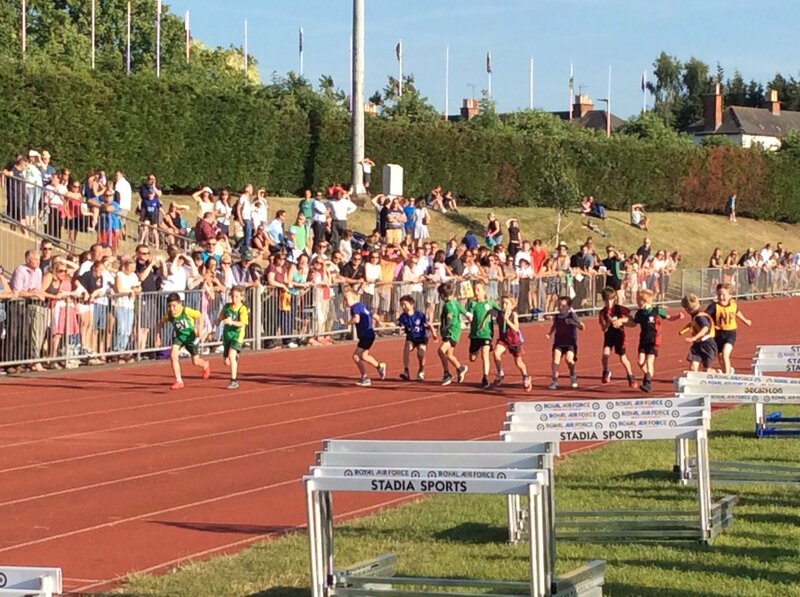 'Prince of Wales Athletics' - An amazing performance against much bigger schools by our athletes. 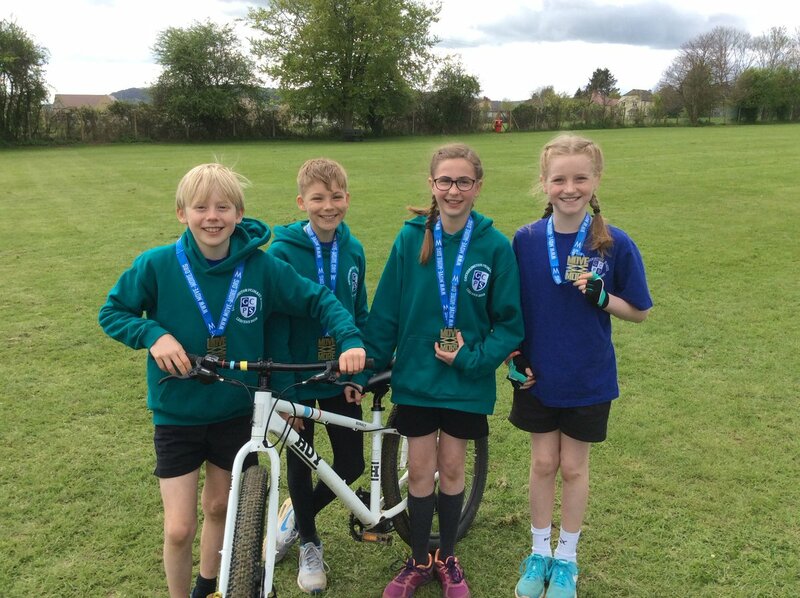 'Mountain Bike Games Final' - Really proud of our mountain bike team for doign so well at the regional finals. 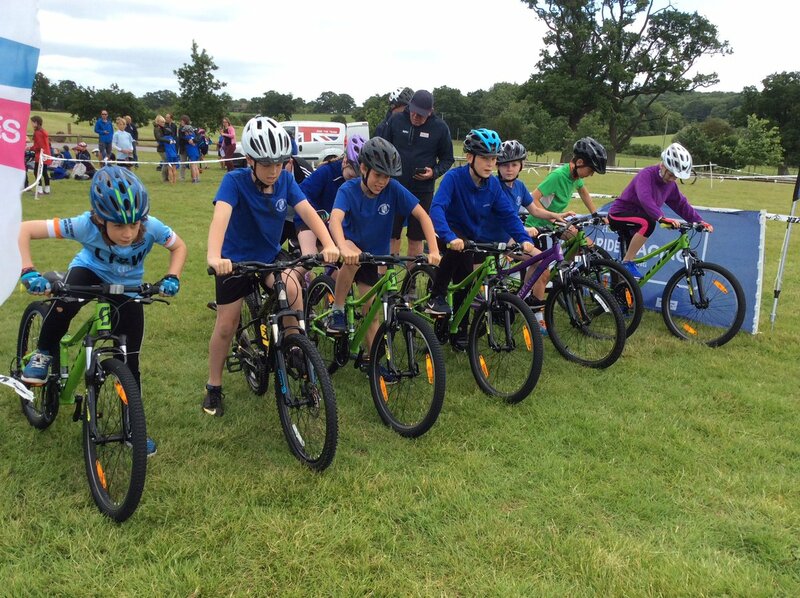 'Mountain Bike Games Success' - A great day out and success for the mountain bike team. 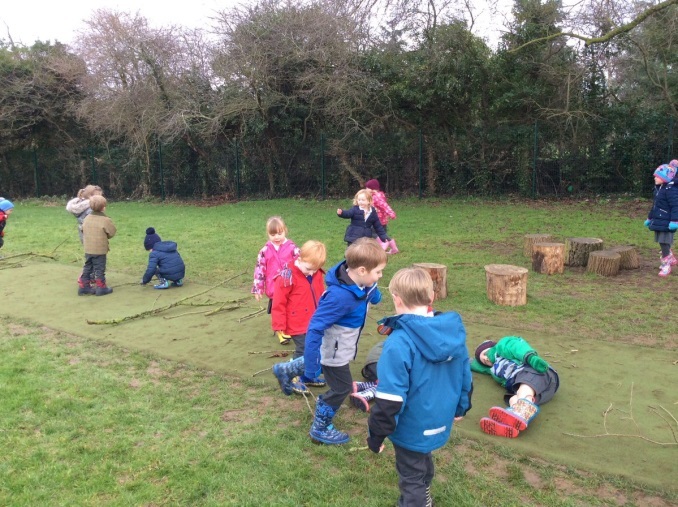 ‘Balanceability’ – Reception children really enjoyed their ‘balanceability’ sessions. 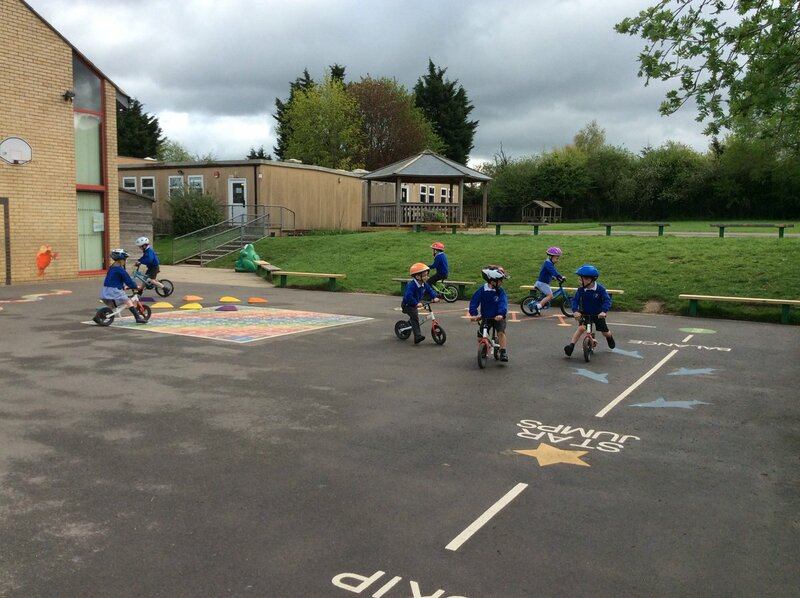 It was amazing to see how quickly the children developed their balance and ability to ride their bikes. 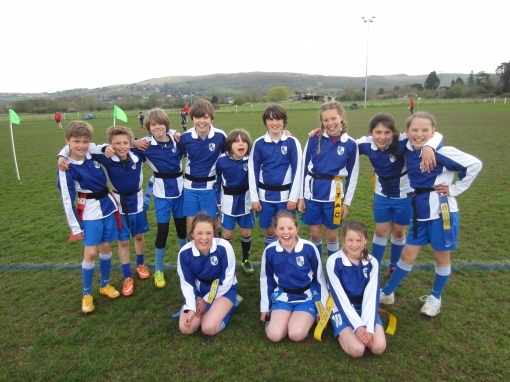 Tag-Rugby Festival – Pupils from Year 5 and 6 attended a Tag-Rugby tournament at Newlands Rugby Club. 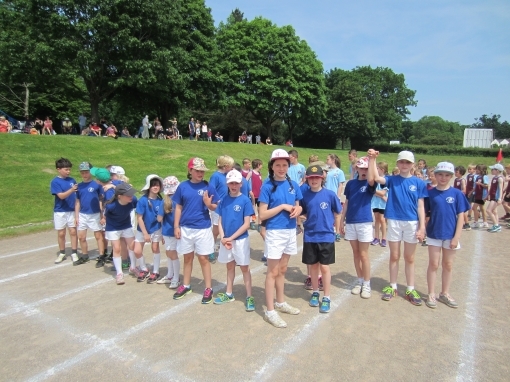 The teams played brilliantly, and they even enjoyed some sunshine during the morning. 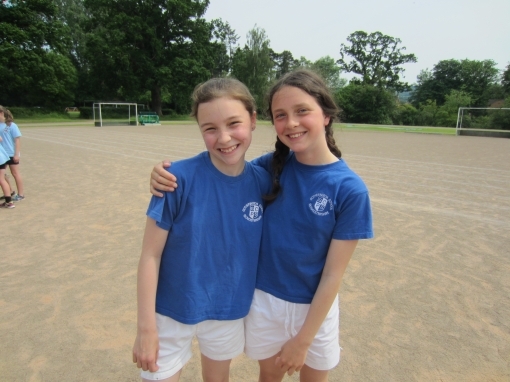 Sports Relief – Pupils came to school in non-school uniform with a sporting theme in exchange for a donation towards the Sports Relief charity. 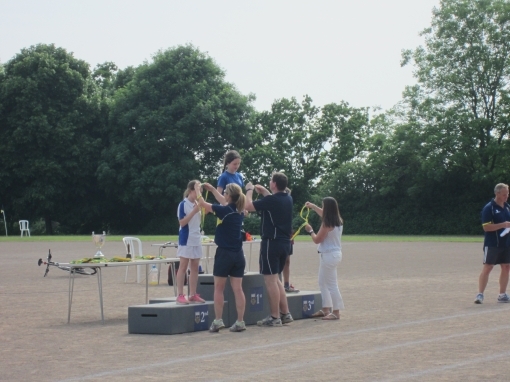 Throughout the day pupils took part in sporting events, including an obstacle race and mile run. 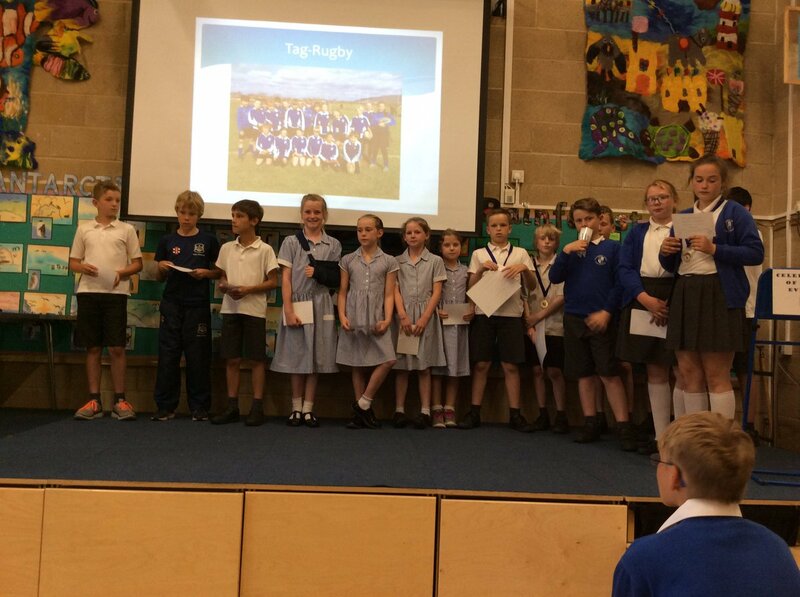 The Year 6 Sport Leaders organised many of the events so should feel really proud of what they have achieved. 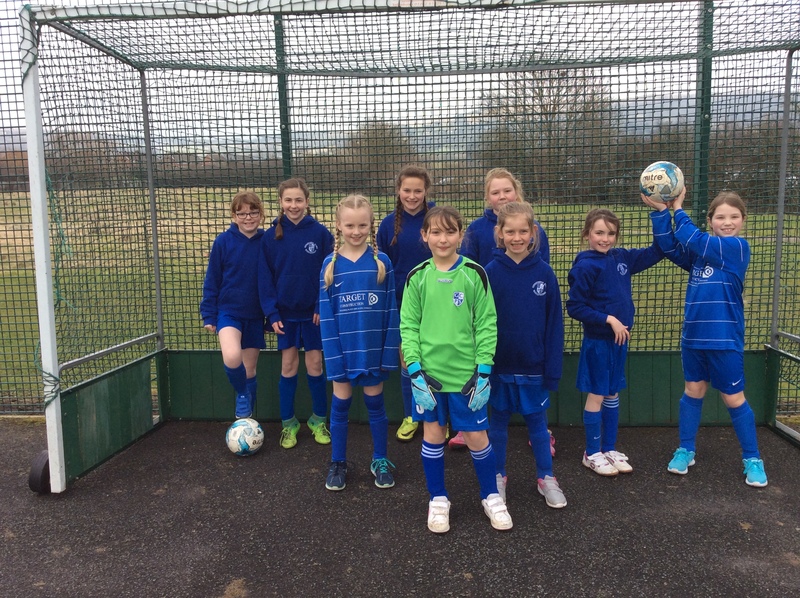 The girls’ football team took part in a football tournament on the AstroTurf pitch at Kayte Lane. 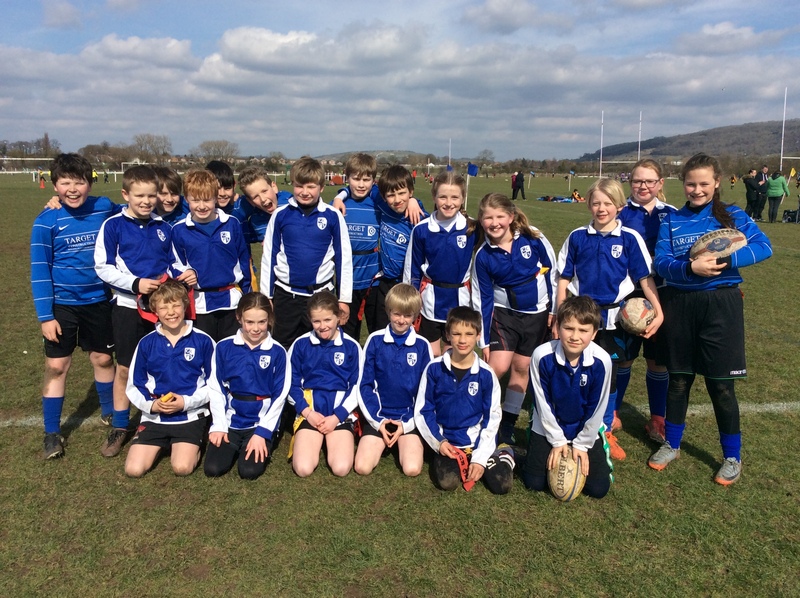 The team played very well in the cold conditions and came third overall. 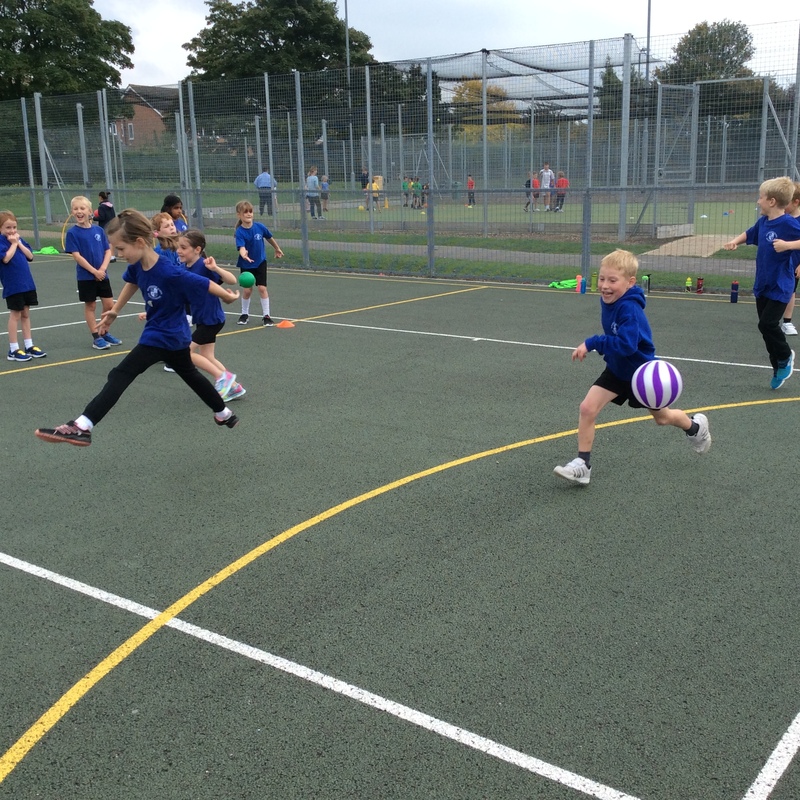 Paralympic Footballer – The pupils enjoyed a visit from Jack Rutter with Sports for Schools. 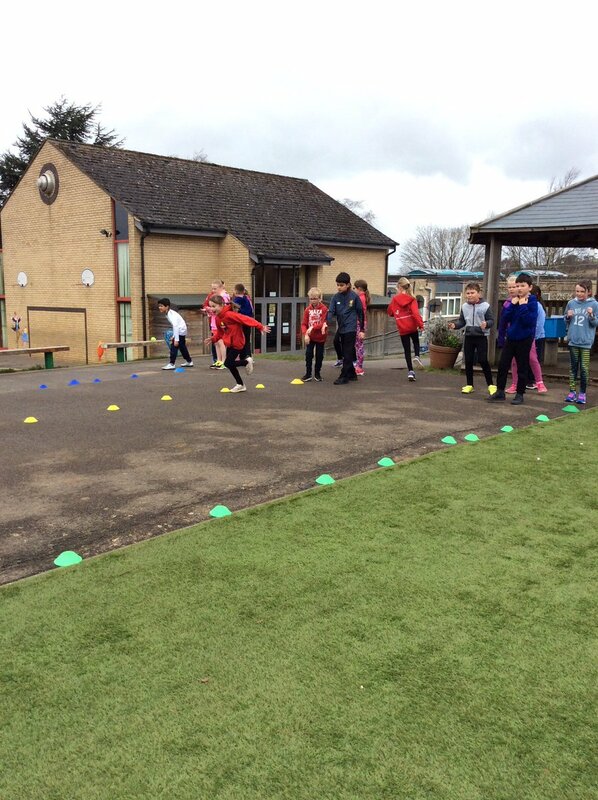 All pupils took part in a circuit style exercise showing the importance keeping fit plays on keeping a healthy mind. 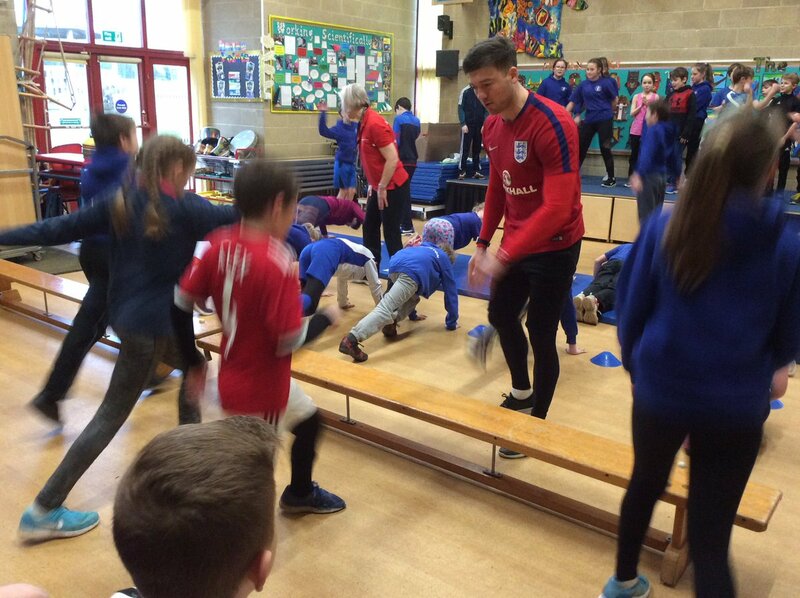 Jack was then able to answer a wide range of questions from the children about this career and the way that he has overcome the challenges that he has faced. 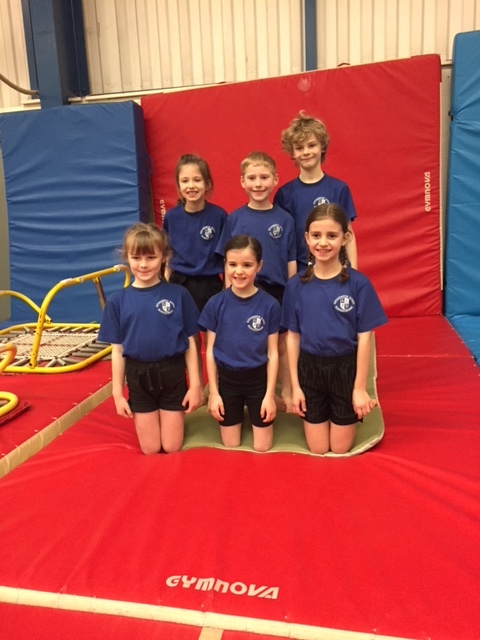 Fine Steps Gymnastics – 6 pupils from Year 3 took part in a gymnastics event at Rowen Gymnastics Club. 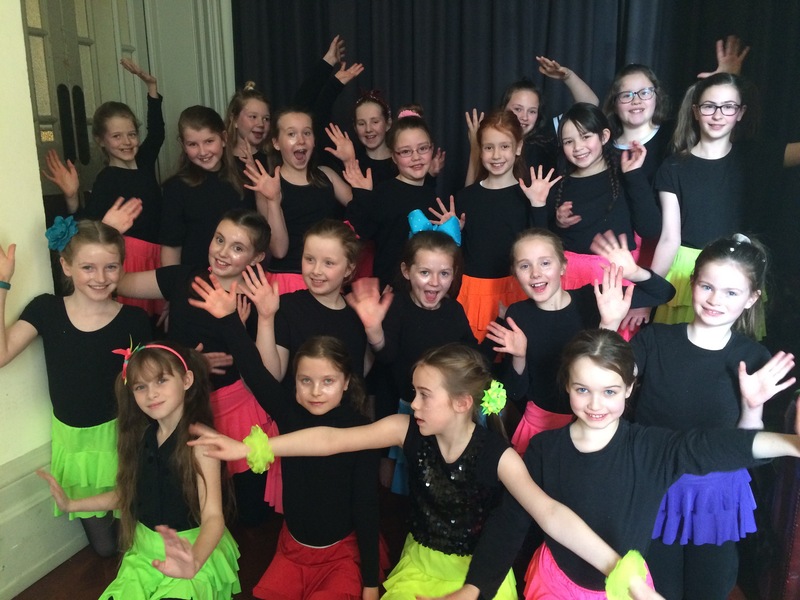 The pupils were required to perform a set routine which they performed to judges. 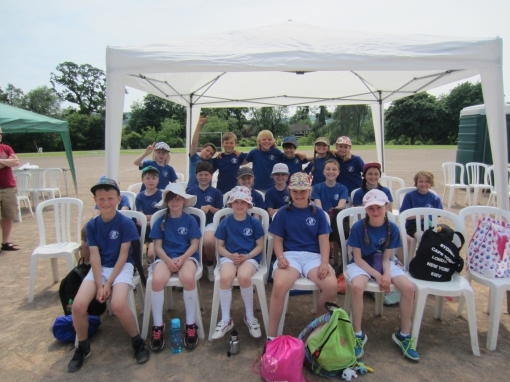 The pupils all performed very well and enjoyed the event. 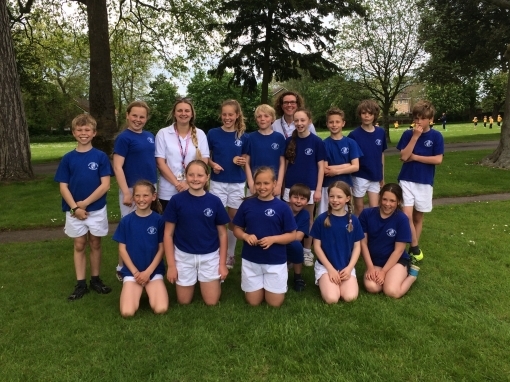 12 Year 5 and 6 pupils took part in a number of individual and team races to score points in a swimming gala at Tewkesbury School. 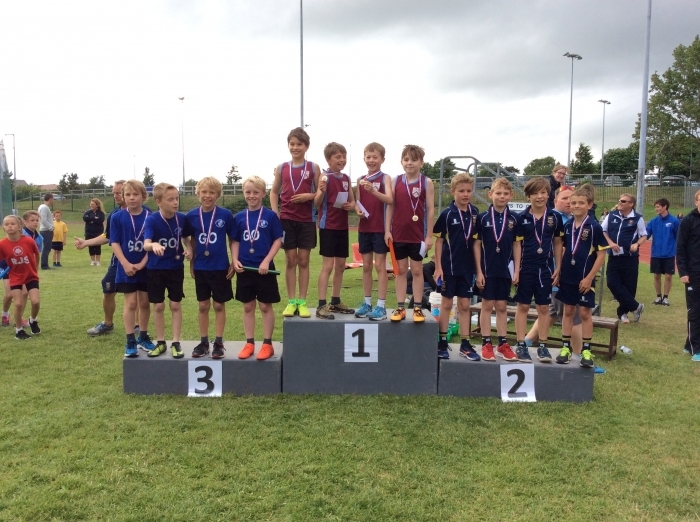 Both teams did fantastically well with one of the Gotherington teams placing 2nd overall. 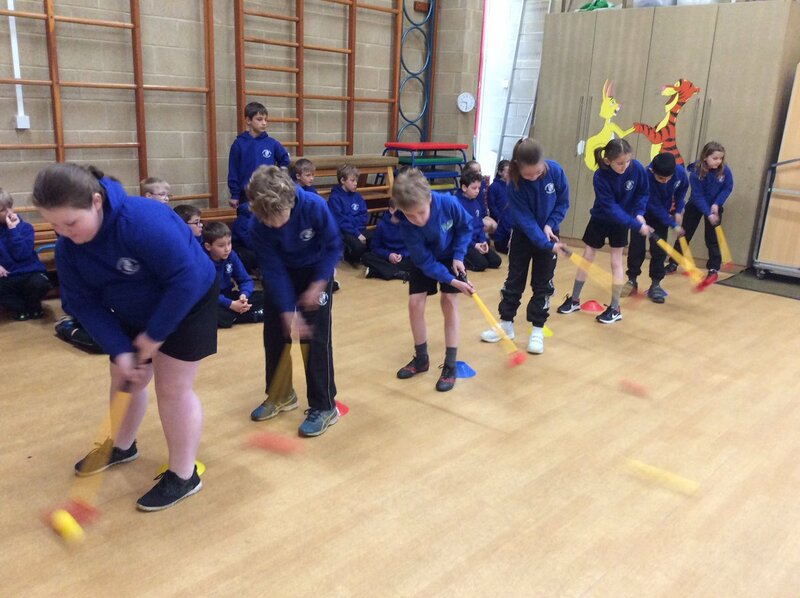 The pupils took part in a number of exciting activities with a different focus each day as part of the ‘Health and Well-being’ week. 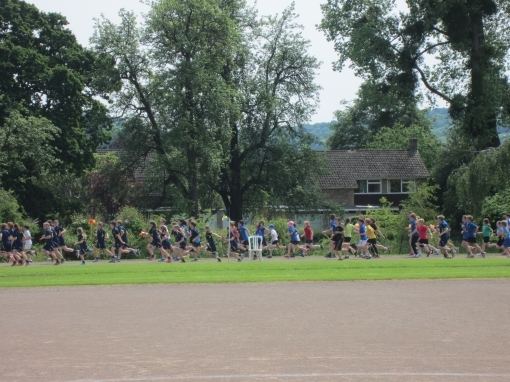 This included ‘Be Active’ which stressed the importance of keeping fit and made full use of the new all-weather running track. 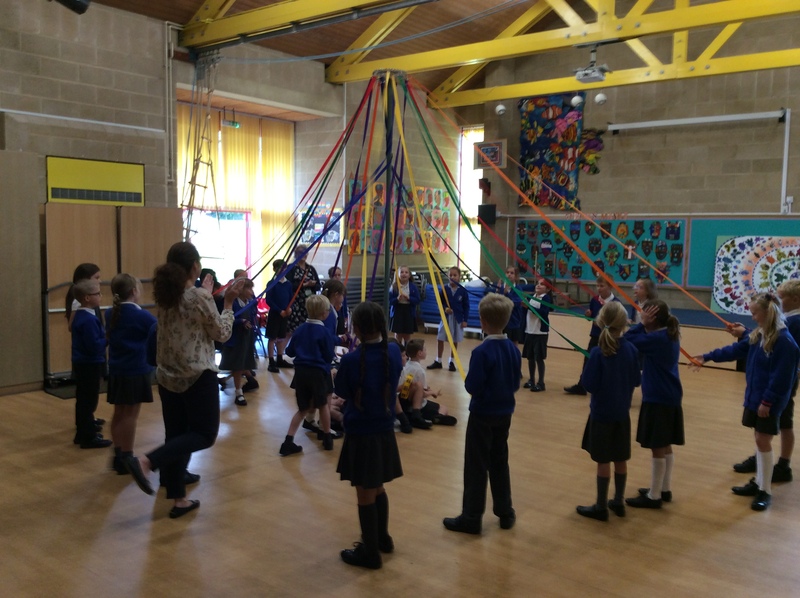 To bring back that feeling of summer, Year 4 showed great team work with their Maypole Dancing. 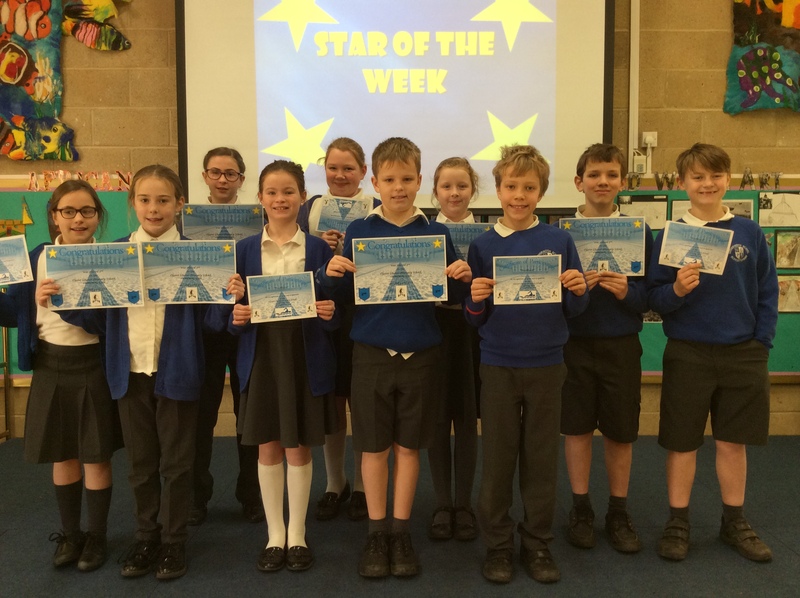 Lego Club – Pupils in both KS1 and KS2 have benefitted from ‘Lego Club’. 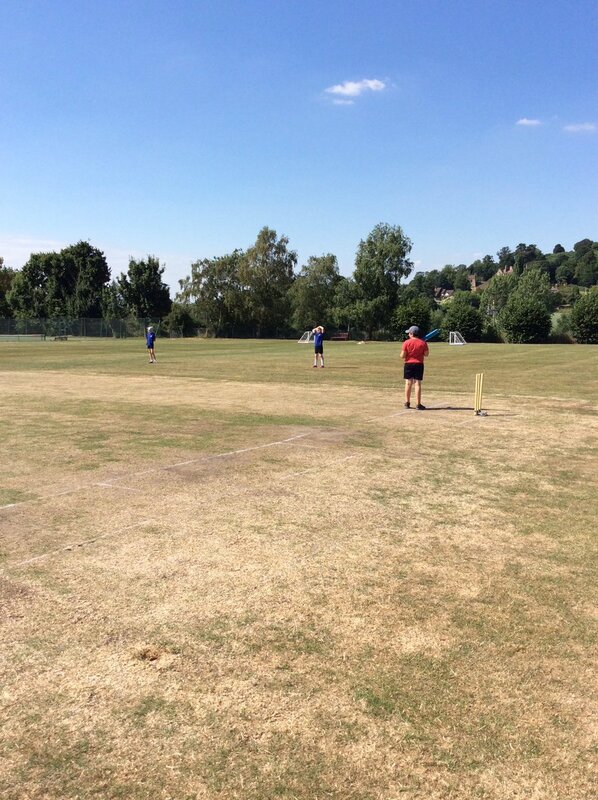 Some of the creations have been amazing to see. 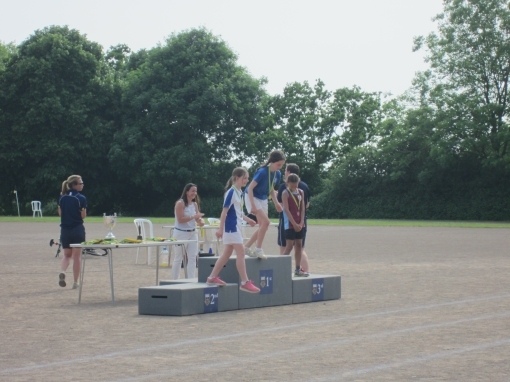 Competing against much bigger schools, our athletes did us proud! 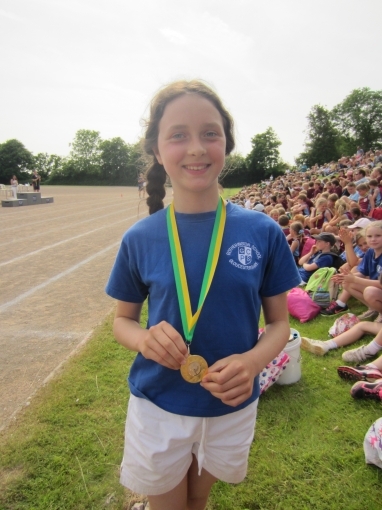 Special mentions to the Year 4 Boys' Relay team who won bronze; Olivia H from Year 6 for individual silver in the sprint & the Year 6 Girls' relay who won gold!!! 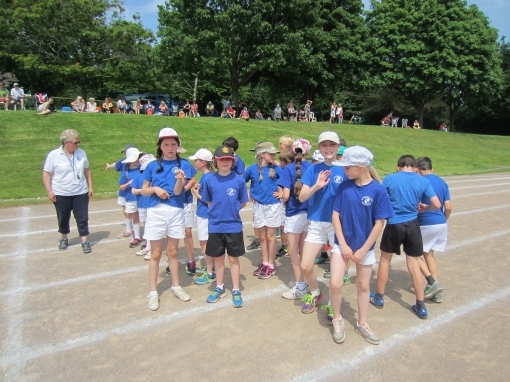 Children from Year 4 & 5 participated in an athletics event at St Edward's Junior school. 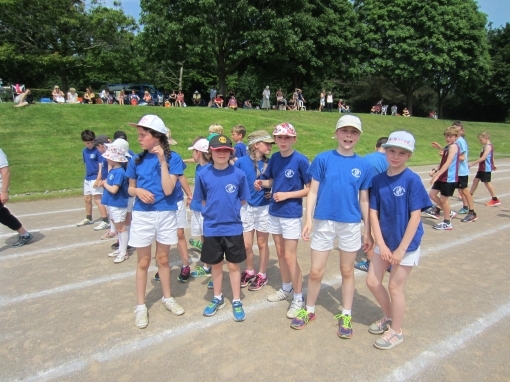 They showed great enthusiasm during each event. 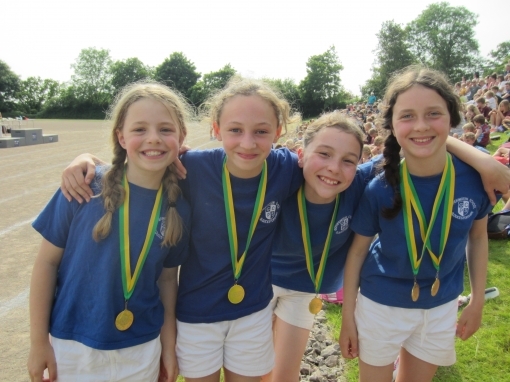 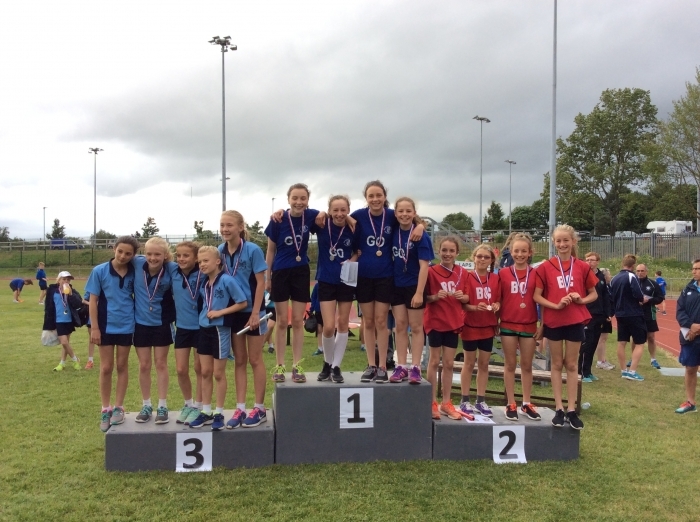 The Year 5 girls performed particularly well, winning a bronze medal in their relay! 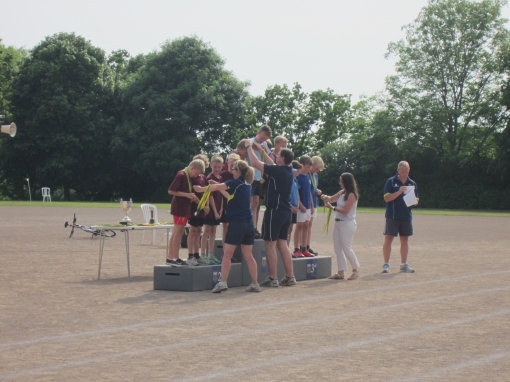 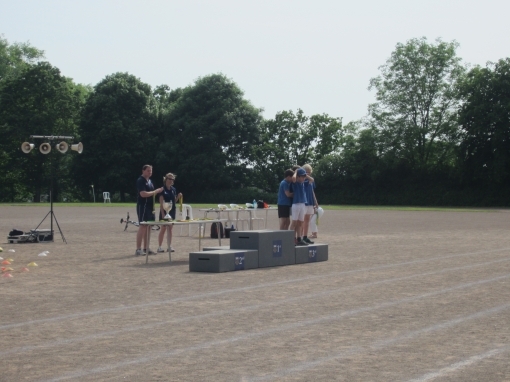 Children from Year 3 took part in a QuadKids competition. 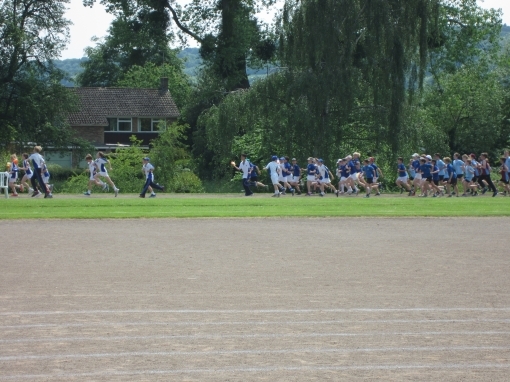 They had to do six different events including a sprint and a throw. 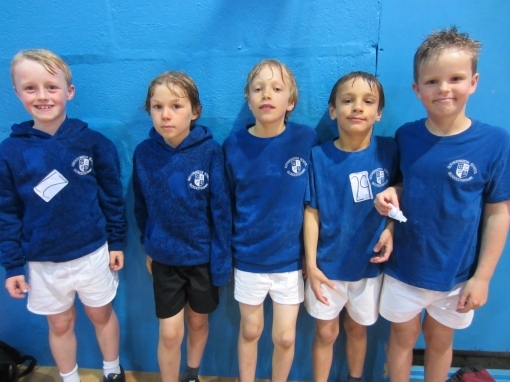 They got quite wet due to the poor weather conditions but represented the school really well! 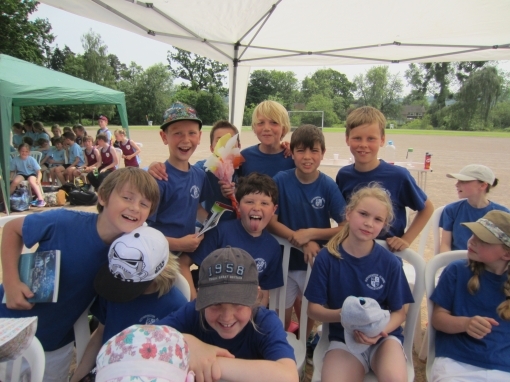 The children played a selection of other small school teams. 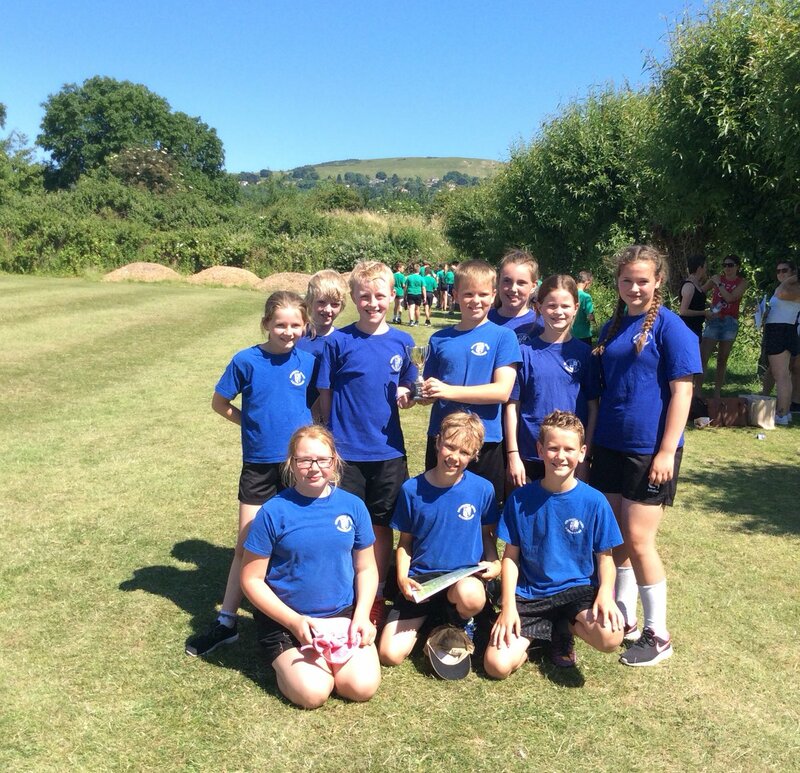 They showed great sportsmanship and came 2nd in their group event! 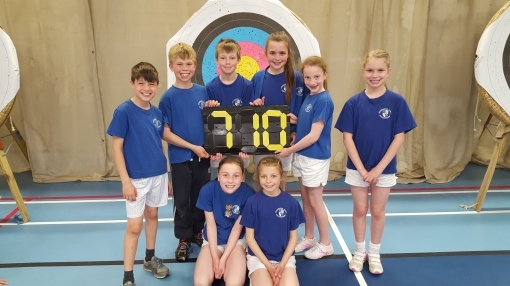 Children from Year 5 & 6 took part in an archery festival where they learnt lots of new skills and then played in a team competition. 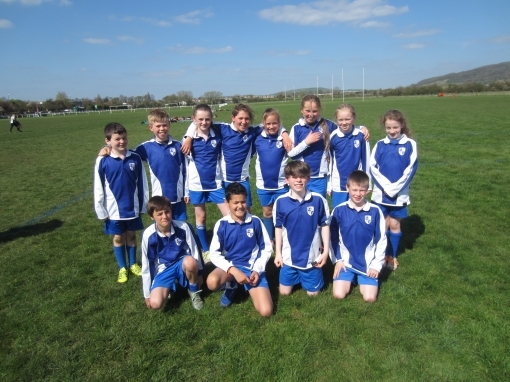 Children in Year 6 took part in a tag rugby festival with lots of other local schools. 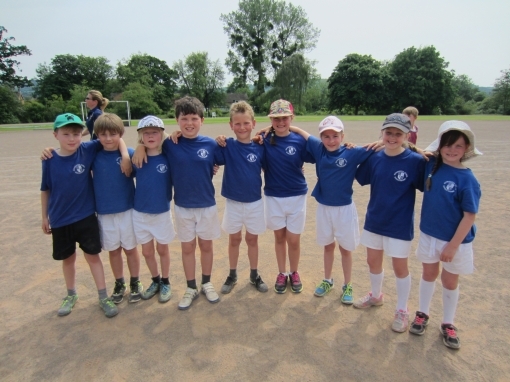 The teams played very well and showed excellent sportsmanship. 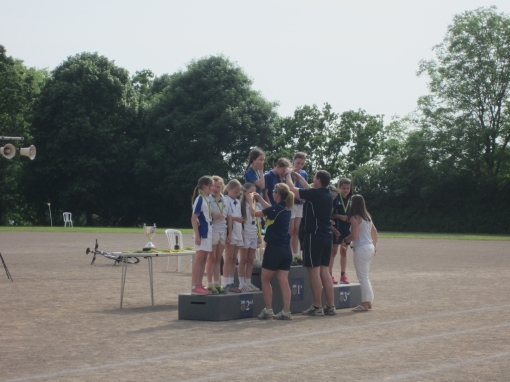 Team A came 5th overall and Team B came 3rd overall, winning a bronze medal.